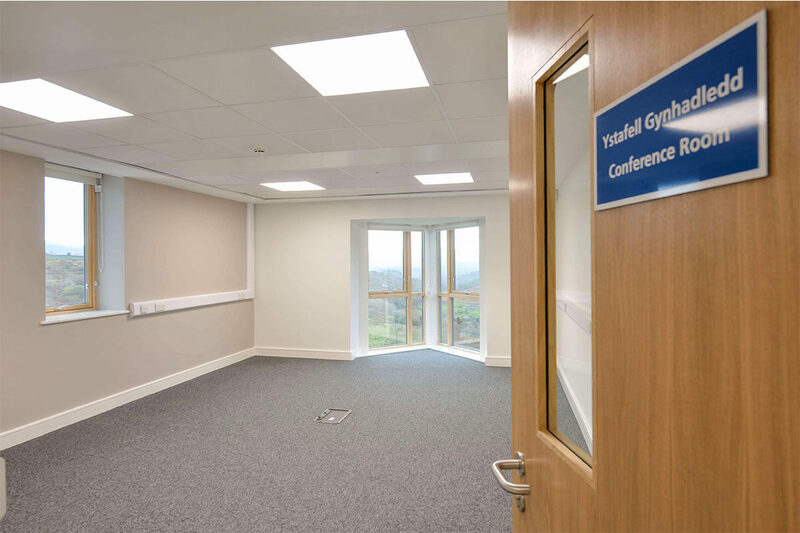 The centre for Betsi Cadwaladr University Health Board provides a focal point to access health, social care, third sector and wellbeing services in the area and also supports the Welsh Government’s vision for providing care in the community and closer to people’s homes. 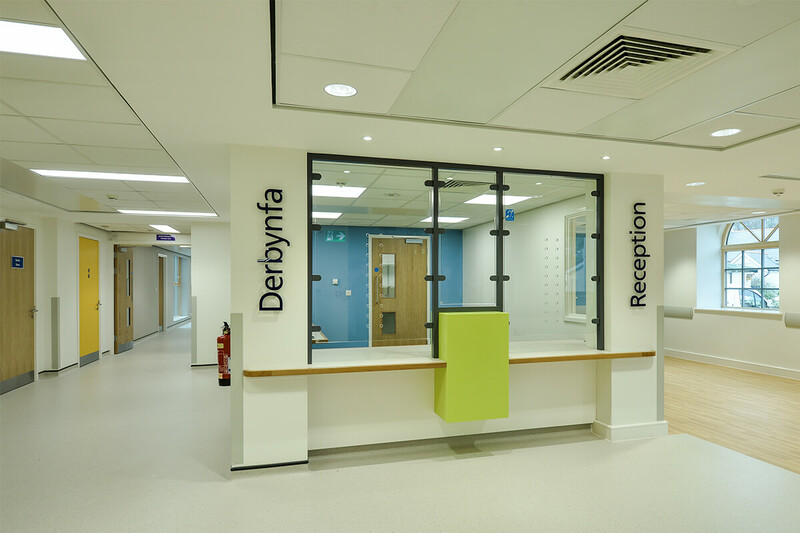 The new centre now houses Blaenau Ffestiniog GP Practice including an advanced nurse practitioner, pharmacist as well as a dementia day service, palliative care, audiology clinic and learning disability service. 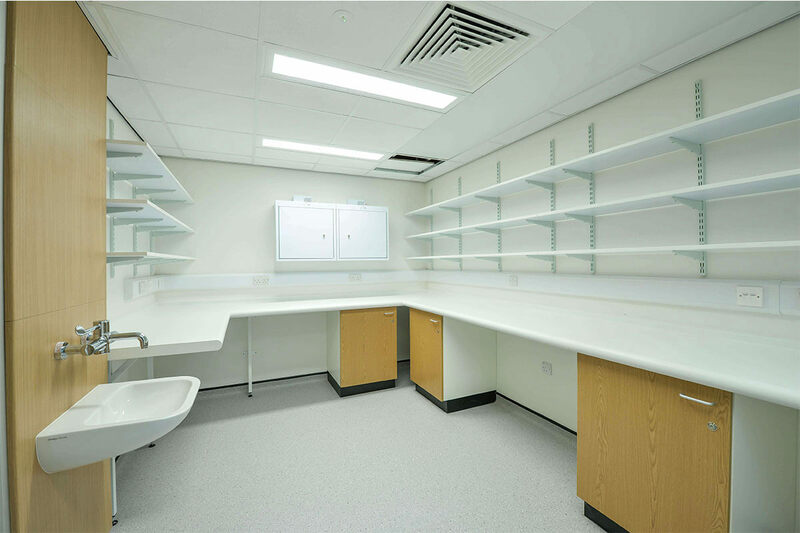 It will also play a host to a range of other specialist services including child and adolescent services, a permanent midwifery base and antenatal clinics and community dental accommodation. 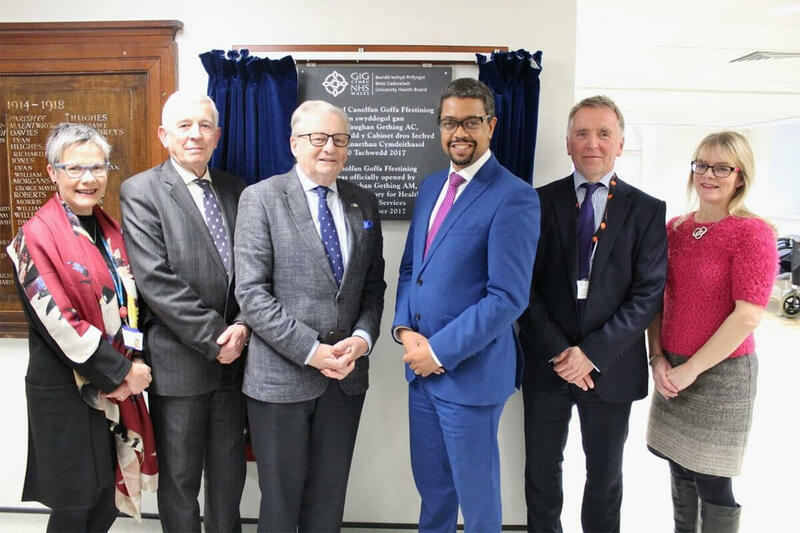 “Canolfan Goffa Ffestiniog social care centre will be crucial to the future health and well-being of the local population of Blaenau Ffestiniog and I was delighted to be at the official opening. To ensure that the project had a positive impact on the local area and economy all the roof slates came from the Cwt y Bugail Quarry located east of Blaenau Ffestiniog. There is also the historic significance of using local material on this project as slate quarrying and mining is part of the area’s history and so it was important to Anwyl and the Health Board to use authentic local materials. In total over 1100 square metres of roofing slate came from the recently re-opened Cwt y Bugail Quarry after 40 years and a further 280 square metres of slate walling and 54 linear metres of slate coping. 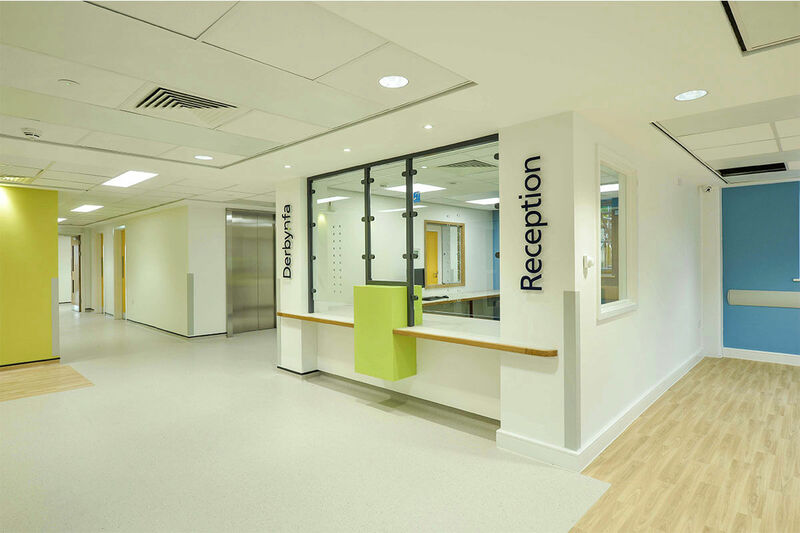 “As with all construction projects the redevelopment of the Memorial hospital brought its own unique challenges, however Anwyl construction demonstrated expertise and professionalism throughout the development. 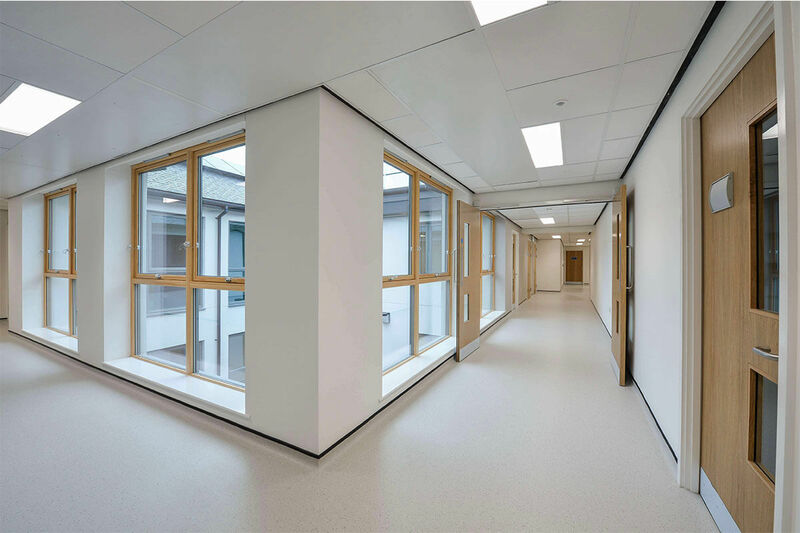 We have received great commendation on the quality of finish on the project.